The Home Wrecker is a brand new hammer added to the game recently. That’s cool, hammers can be fun. Except, you see, you have to pay $28 to get the hammer. The hammer costs $28, to be clear. 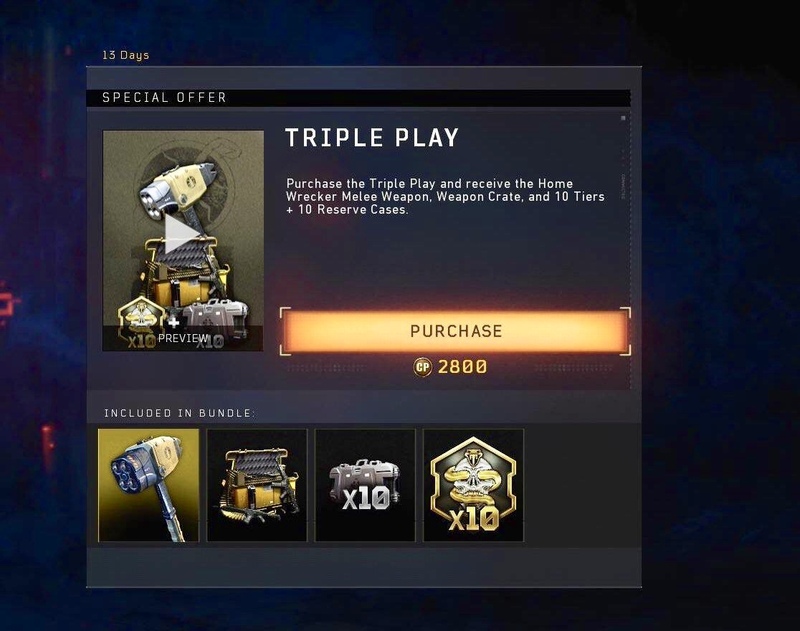 Now, in all fairness, the $28 is for a bundle the hammer is a part of—alongside it, you get such irresistible goodies as an MKII weapon, 10 loot crates, and 10 progression tier skips. But you can only get it as part of this bundle. And you can’t earn it in-game. You can’t earn the currency needed to buy the bundle in-game. You have to pay the amount in real money. $28. For a hammer. Not a real hammer—a video game hammer. 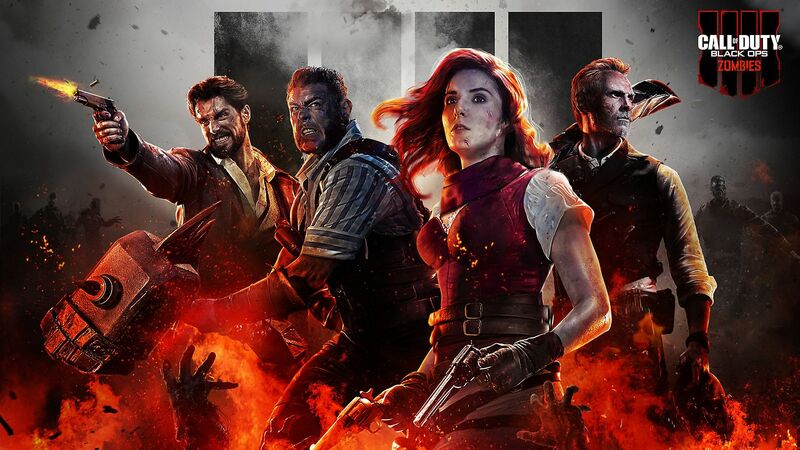 Call of Duty: Black Ops 4 is out now on PS4, Xbox One, and PC.